Last month, during his extended interview with DJ Semtex, Drake revealed that his heavily-delayed More Life project/playlist/not-an-album would premiere on Saturday, March 4, during episode 39 of his OVO Sound Radio program on Beats 1. It&apos;s unclear if that is still the plan—the next episode of Frank Ocean&apos;s blonded RADIO program is currently scheduled on Beats 1 in the 4 PM to 6 PM timeslot—but we&apos;ve got a bunch of questions regardless. Given that Drake is, without question, the most popular artist in the world, More Life is carrying the weight of lofty expectations. Will the rumored 30-track playlist be too much music? 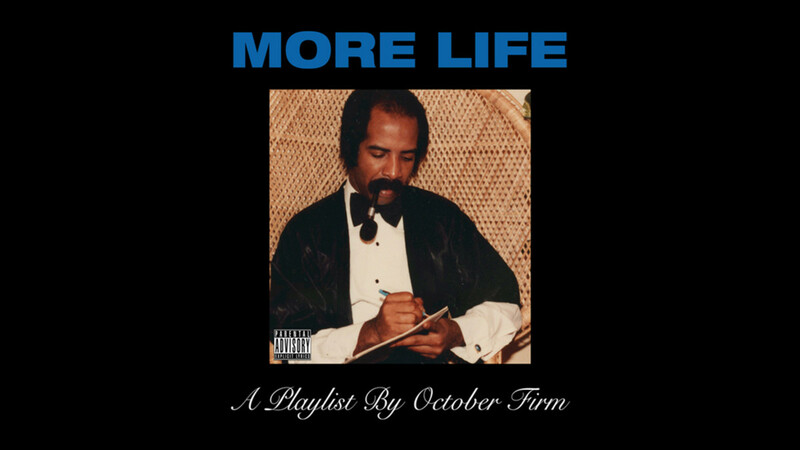 If More Life is a success will more artists and more labels adopt the "project playlist" as a regular release strategy? And given that Drake has made clear More Life is not an album, how should we judge the body of work compared to the rest of his discography? To answer these questions, we touched base with Brendan Varan, Managing Editor at DJBooth; Yoh, Senior Editor at DJBooth; and John Gotty, a veteran rap scribe and longtime friend of the Booth, who masterminded the now-retired blog TheSmoking Section and is a regular contributor on StillCrew.com. 1. More Life is rumored to be a total of 30 songs featuring Drake and artists on his OVO roster. Too much, too little or just the right amount? Brendan Varan: Future just gave us two albums totaling 34 tracks with only two guest features in the span of eight days—a filling main course served twice over, if you will—so oddly enough, 30 songs from a variety of artists and Drake, himself a variety of other artists, sounds like an appetizer sampler in comparison. I don’t care how many songs there are, but every song that is included better be great. John Gotty: 30 songs doesn’t sound like the best plan, but we’ll see how this plays out. Even if they chop those songs down to three minutes each, that’s still a runtime of 90 minutes, which is a lifetime for listeners these days. It’s the audio equivalent of sitting through a three-hour blockbuster—with nothing but Drake, which is more than even the biggest teenage fangirl could handle. If they do roll with the rumored total, expect a lot of appearances from Roy Woods, Wizkid, PND, Majid Jordan, dvsn, et al. to help carry the load as Drake and 40 continue to sell the roster and its affiliates to listeners. From that angle, it&apos;s just another episode of OVO Sound with a title attached. 2. Following More Life, will "project playlists" become the latest industry fad or a staple music release strategy? Brendan: I don’t think they will eclipse albums but I do expect to see more moving forward, and not even necessarily from artists as much as labels or companies buying original music from artists and releasing it in the form of project playlists. Yoh: More Life will likely have a huge impact on future compilation projects, as it&apos;s rather easy to foresee labels following this format to introduce new talent. Although they were not released in playlist format, Future releasing two albums in two weeks actually proves the power of this playlist era―34 new songs that will be sprinkled into trap banger and late night playlists across the web. Streaming is introducing an idea that more music equals more success, the “project playlist” isn’t the future, but a silent present we are all already living in. John: If anything, the phrase will be thrown around just like “street album,” “freeP” and all those other ways of avoiding calling a body of work an album. Same product, different packaging. At this point, the lines are so blurred and people are utilizing streams and their own playlists anyway, so whatever alternative title artists use won’t really affect how the average listener interacts with the material as long as it’s proper. 3. Since More Life is not a traditional album release, how should we judge the project compared to the rest of Drake&apos;s catalog? Brendan: That is difficult to determine without hearing the project. What if Drake’s only on half of the songs? What if the playlist is only 15 tracks and Drake is the main artist on all of them? What if we actually get 100 songs and 99 of them are from OB OBrien? Where the hell has OB OBrien been? What if Drake had to take an Instagram picture but all his Stone Island clothes were dirty? Too many questions, not enough answers yet. Yoh: I’m giving Drake a point for every song that I don&apos;t skip, and deducting one for every song that ends up in the recycling bin. I’m not reviewing him as an artist but critiquing him as an evil mastermind that somehow convinced us all to sit through 30 damn songs in 2017. John: This project certainly feels a lot different than the usual for Drake. It started off as, what seemed like, a solo project, but then they switched gears and started referring to it as a playlist to anyone who would listen. 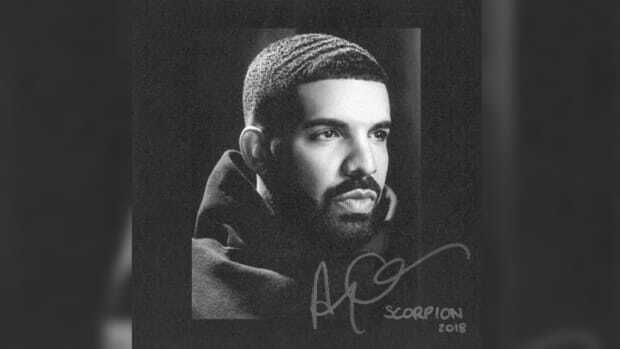 At this point, it feels like Drake is in this awkward spot where he wants to expand past doing just rap, which he hinted at during his interview with Semtex and obviously can be heard in the heavy island vibes of Views. Drake’s bigger than a rap star; he’s an international star. He wants his music to reflect that. That said, he cares about his legacy—make no mistake, that&apos;s what he&apos;s working on at this point. It’s like he’s already coppin’ a plea as if to imply More Life isn’t a true studio release so that he&apos;s not bound to rap and just in case it doesn’t connect. A playlist with an asterisk, maybe?